Our dressage league final has finally arrived!! 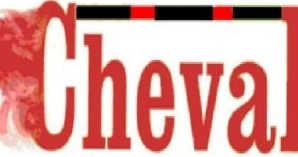 Cheval are lucky enough to have some great prices from Quagga Wear for the league winners. Don’t forget the clocks go forward on Saturday night!! Well done to all those that competed on Sunday. Don’t for get the entries for leg 3 on the 22nd of March close today. The competition is already starting to heat up! !